The Hague, Netherlands, 13 March 2019. International water experts will meet at the IWA Water and Development Congress & Exhibition in Colombo, Sri Lanka, from 1st to 5th December 2019, to progress solutions and the uptake of innovation needed to achieve the United Nations Sustainable Development Goals (SDGs) with the dedicated water goal SDG 6 by 2030. Developing and emerging economies face the greatest threats to their water security. In these countries, increasing water scarcity and deteriorating water quality are critical issues. Global changes such as rapid urbanisation and climate change amplify these concerns. The need for safe treatment of wastewater is fundamental to the well-being of societies, economies, and the environment. In a globalised and connected world, such issues cannot be dealt with separately but must be tackled together. 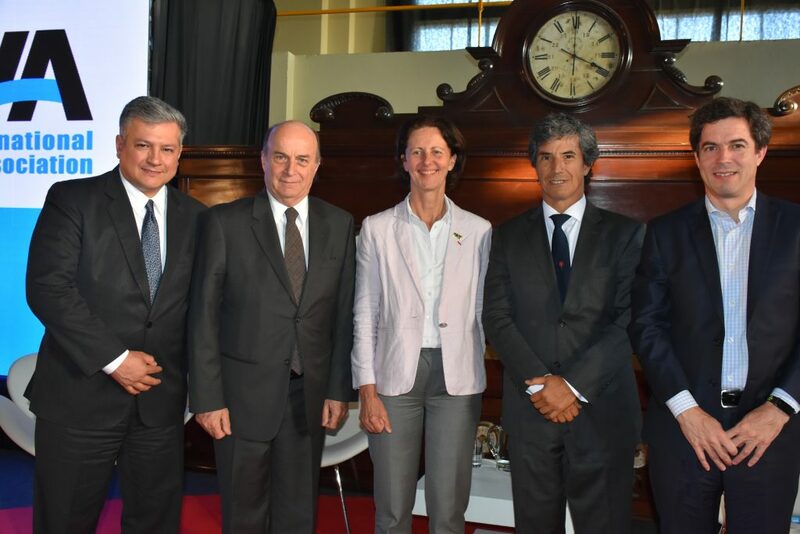 From left to right: Sergio J. Campos, Water and Sanitation Division chief at the Inter-American Development Bank; José Luis Inglese, President AySA; Diane d’Arras, IWA President; Daniel Nolasco, IWA Strategic Council Chair; and Pablo Bereciartua, Argentina’s Secretary of State for Infrastructure and Water – at the IWA Water and Development Congress & Exhibition 2017, in Buenos Aires, Argentina. It is in response to these needs and opportunities that more than 3000 water experts from around the world will meet in Colombo, Sri Lanka in December this year. 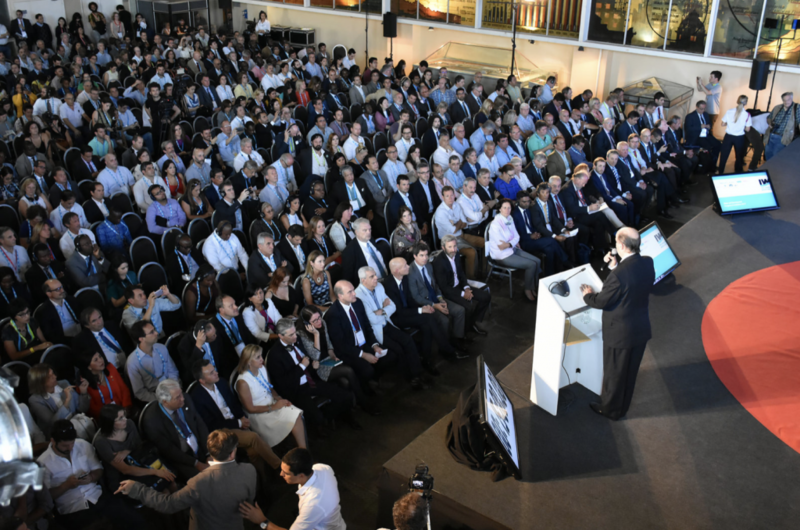 The IWA Water and Development Congress & Exhibition series focuses on the transition to new ways of managing water resources and delivering water services in emerging economies. This 2019 edition, organised by IWA together with the host country Sri Lanka and the National Water Supply & Drainage Board, deals in particular with drinking water treatment supply, faecal sludge and wastewater treatment for resource recovery, urban and city water services, integrated water management solutions at city and basin scale, and cross-cutting areas that contribute to the achievement of dedicated water goal SDG 6. “We need to transition to a circular economy approach, where we try to reuse water as many times as possible and where we endeavour to generate value from the waste streams, particularly energy and nutrients,” says Kala Vairavamoorthy, Executive Director of the IWA. 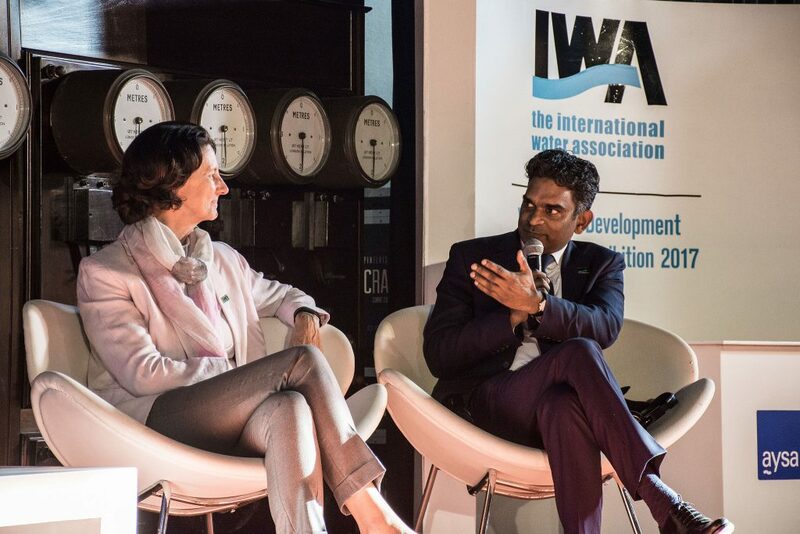 Diane d’Arras, IWA President (on the left), and Kala Vairavamoorthy, IWA Executive Director (on the right), speaking at the IWA Water and Development Congress & Exhibition 2017, in Buenos Aires, Argentina. In the Asia Pacific region, home to two-third of the world’s poor, water quality is at a critical stage, as growing volumes of untreated wastewater from households, cities, agriculture and industry continue to be released into the natural environment.  This links to the region’s role in the globalised world. For example, 20% of our global wastewater comes from the textile industry, and the dyeing industry is the second largest water polluter worldwide, according to UN Environment. The fashion industry in Asia continues to grow to meet global demand. According to the World Bank, the most polluted river in the world is Indonesia’s Citarum river, which has more than 200 textile factories along its bank. Over the years, the Indonesian government has established several ongoing clean-up efforts as a clean river would bring countless benefits to the ecosystem, economies and societies. In Asian countries, as with emerging economies in general, there is an urgent need to accelerate diffusion of innovation and uptake of sustainable water solutions, products and services. This can catalyse the transformation required to deliver water and sanitation for all by 2030 under the Sustainable Development Goals agenda. The IWA Water and Development Congress & Exhibition is the international biennial water event with a special focus on developing and emerging economies – countries with some of the most significant water challenges now and in the future. The 2019 congress is the second of the congress series organised by the International Water Association taking place in the Asia region. Congress participants and exhibitors will explore how policies, regulation, new financial models, innovative research, and best practices from around the world can help meet the growing threats to both water availability and water quality, and make progress towards achieving the human rights to water and sanitation. 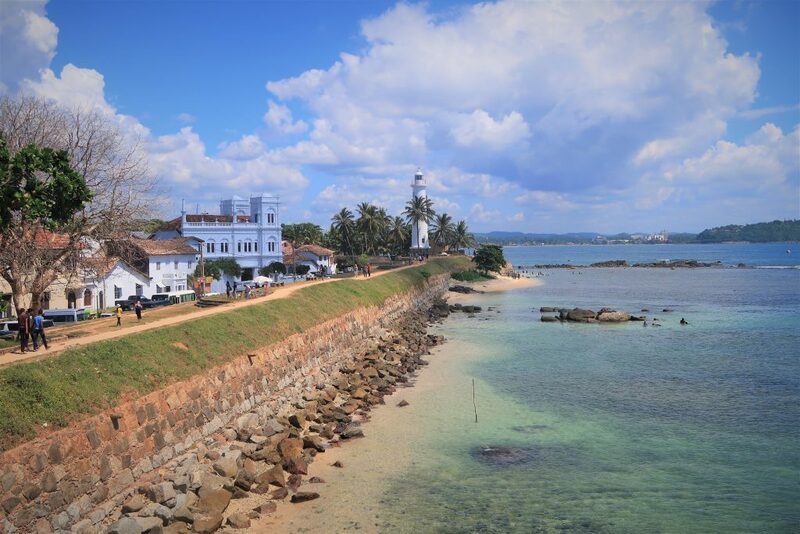 The International Water Association will hold the 6th edition of the IWA Water and Development Congress & Exhibition in Colombo, Sri Lanka, on 1-5 December 2019.  Previous editions: 2017 – Buenos Aires, Argentina; 2015 – Dead Sea, Jordan; 2013 – Nairobi, Kenya; 2011 – Kuala Lumpur, Malaysia; 2009 – Mexico City, Mexico. To know more about the IWA Water and Development Congress & Exhibition 2019, please visit www.waterdevelopmentcongress.org.